Americanna products are proudly made from responsibly cultivated cannabis by passionate and fully licensed farmers. Our products are then extracted using natural carbon dioxide, and lab-tested for impurities. 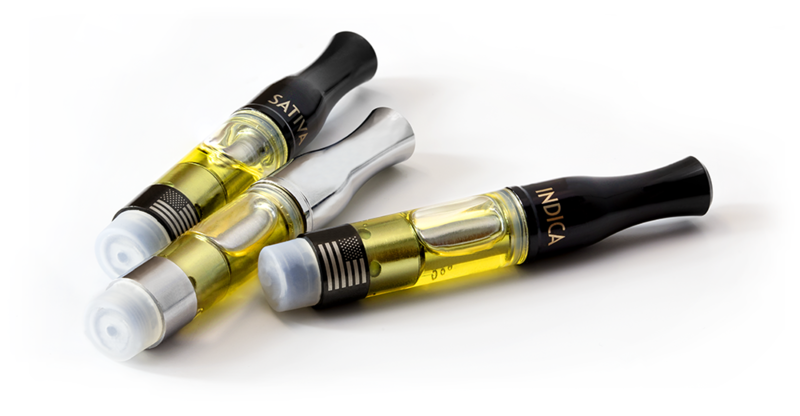 We provide products that have a reputation for the most smooth and flavorful experience due to our exclusive full-spectrum terpene profiles developed in-house. Our commitment to excellence is guaranteed to provide you with the best experience possible. Our award-winning cannabis and its natural flavor are enhanced by our Ceramic Cell technology providing you with zero burn, and full-flavor vapor. With the help of the NanoCann, our tinctures have a new and enhanced bioavailability. The advanced spray dry technology process developed by the Americanna Co. reduces particle size and increases surface area contact of the activated tincture for faster and overall increased cannabinoid absorption. 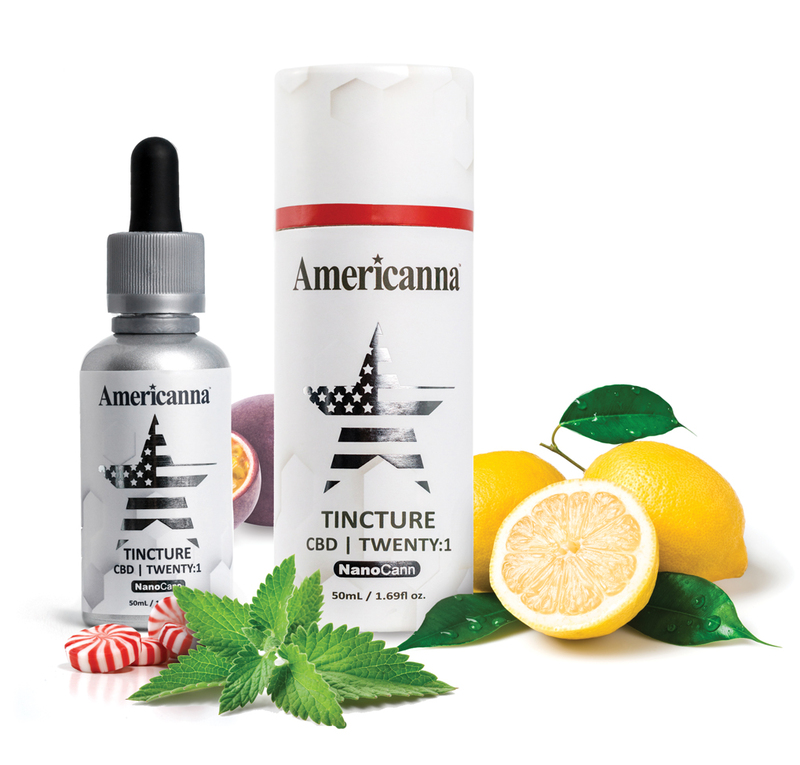 Americanna has formulated multiple award-winning strain profiles, each developed with a full-spectrum terpene profile of over 35 terpenes that deliver a unique flavor, aroma, and experience.